We have boat trips and boat cruises to suit everyone. 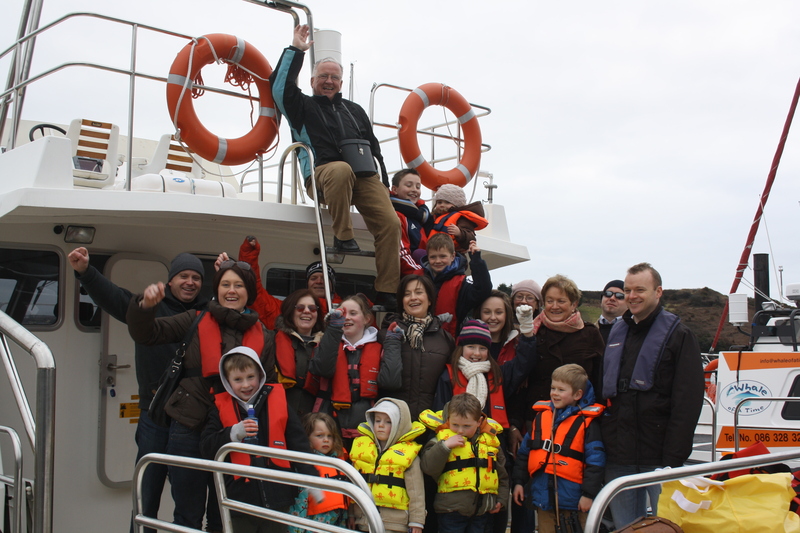 For your corporate entertainment needs let us take your clients on a relaxing cruise out of Kinsale Harbour. Allow our crew to pamper your guests. Coming to Kinsale for your Hen party? Why not take a boat trip; relax, have a drink and prepare for the night ahead. We have charters to suit everyone, but are always happy to discuss a trip tailored especially for you; just contact us to discuss your ideas.